Prosecco may be your go-to celebration tipple, but the Which? Christmas 2018 sparkling wines taste test has proved there are better bubbles. 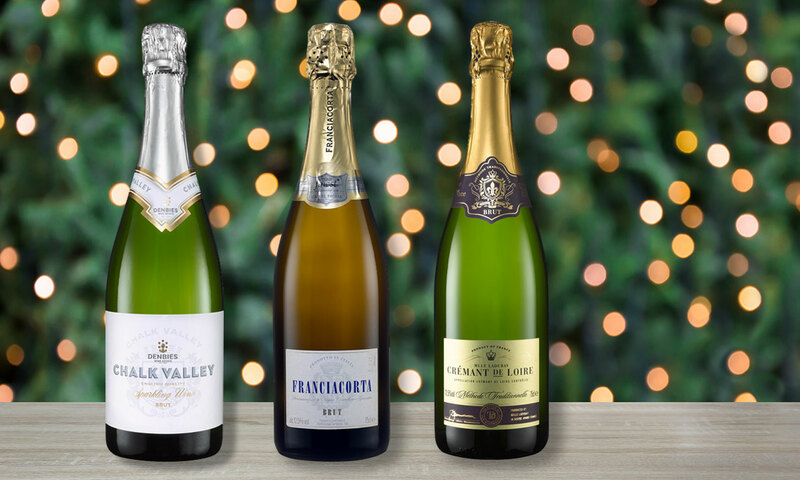 In our expert tasting of a selection of champagne alternatives, top honours went to an English sparkling wine from Morrisons, followed by a Sainsbury’s crémant. 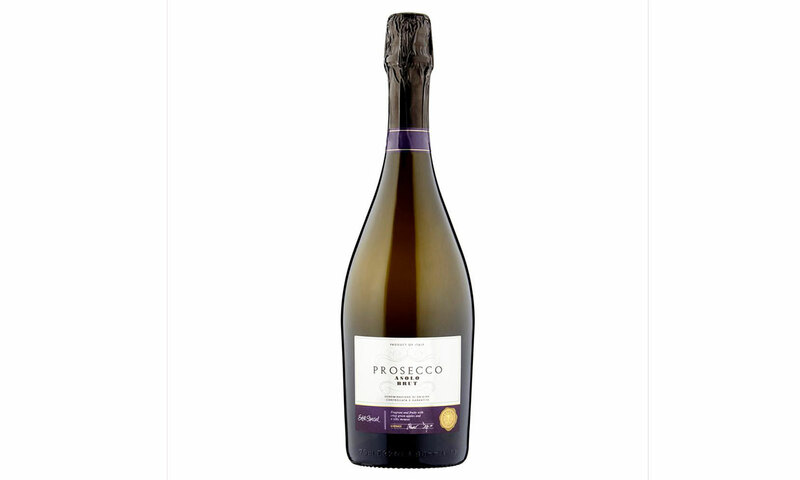 In third place was an alternative Italian fizz to prosecco – franciacorta from Tesco. All three were named as Which? Best Buys and lauded as appealingly fresh, light and every bit as worthy of your attention as prosecco. Our fourth highest scorer was an Asda prosecco. Asda Extra Special Prosecco Asolo Brut DOCG (71%, £8) was our top-scoring prosecco. It’s a fun, frothy prosecco, and you certainly wouldn’t turn down a top-up, but it’s sweeter and less sophisticated than the Best Buys. See our full list of the best prosecco and sparkling wines 2018. It’s a Which? tradition to test prosecco and champagne each Christmas so we can tell you the best festive fizz. See all the best champagnes of 2018. This year, however, we decided to extend our prosecco taste test to include other sparkling wines. We asked each supermarket to put forward a sparkling wine for our test. It had to be brut (dry), white, and priced between £7.50 and £20. It could be vintage or non-vintage (NV) and from any grape or blend. As with all our wine taste tests, our experts blind-tasted these fizzes, each in a different order to each other, and ranked them for character, depth and complexity. Only after they had agreed a score for each fizz, and decided which would be Best Buys, did we reveal which was which. Champagne, prosecco and sparkling: what’s the difference? With some of these sparkling wines costing not much less – or, in some cases, more – than some of the supermarket champagnes we tested, why buy one of these when you could have champagne instead? It all depends on your taste, as all have their own unique flavours. Here’s a quick run-down of the differences between them. Only sparkling wine that is grown in the Champagne region of France, and produced according to the Méthode Traditionnelle or Méthode Champenoise can be called champagne. One requirement of this method is that the wine’s secondary fermentation (the process by which it gets its bubbles) takes place in the same bottle it will be served from. Champagne is more complex than prosecco, and more likely to taste of biscuits or brioche due to the time it spends with the yeast during secondary fermentation. It’s made from Pinot Noir, Pinot Meunier and Chardonnay grapes. Prosecco is made from glera grapes. It’s usually slightly sweet or ‘off-dry’, light and delicate, and characterised by citrussy and appley notes. Many see it as softer and more approachable than champagne. 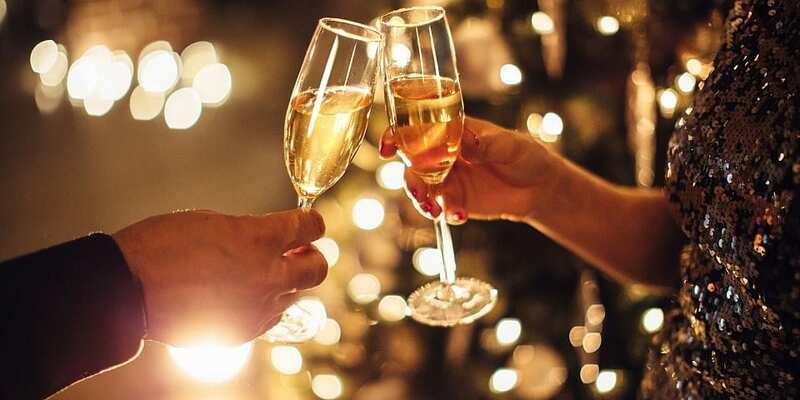 Like champagne, prosecco is now a protected appellation, meaning any other wines that use the glera grape outside the Italian designation of origin for prosecco, can’t feature the word ‘prosecco’ on the label. 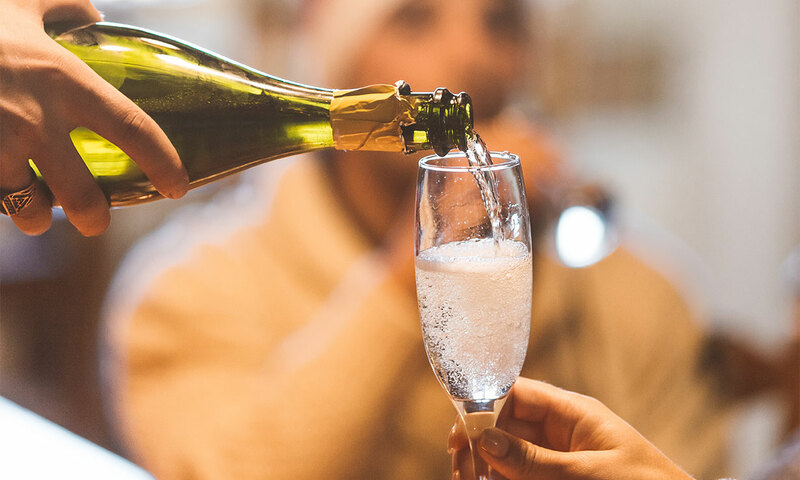 Unlike the other fizzes here, prosecco undergoes its secondary fermentation in a pressurised stainless-steel tank – a cheaper process than in-bottle fermentation. Cava often has a nuttier taste than champagne. Like champagne, crémant and franciacorta, its secondary fermentation takes place in the bottle. Xarello, Macabeo and Parellada are the main grapes used, but many others can be. Crémant is made mainly in France, outside the Champagne region, although the term can be used elsewhere in Europe. The grape varieties used will vary, depending on locality. Made from grapes from Franciacorta in Lombardy, franciacorta is this year’s fashionable fizz. Tesco is presenting it as the new kid on the block, but out experts have had it on their radar from a long time. It’s drier than prosecco, but fruitier, softer and more lemony than champagne. Best Buy prices correct as of 21 November 2018.